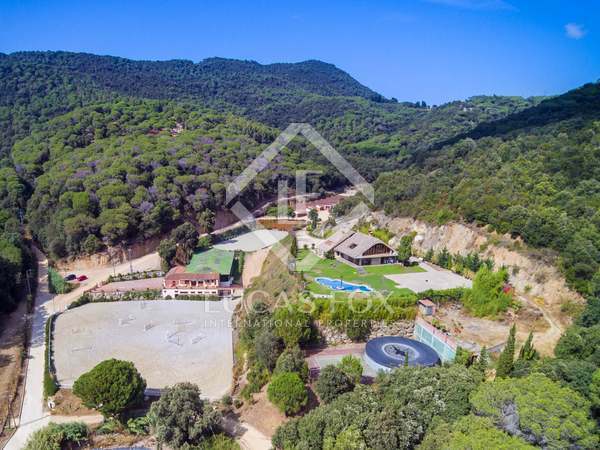 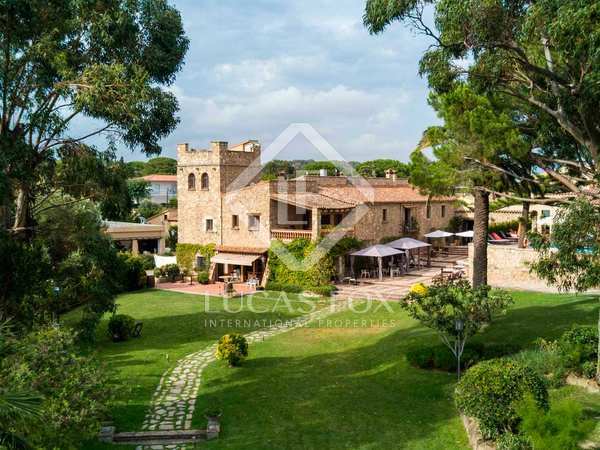 A unique hotel and events complex in a prime area of the Costa Brava, just 500m from the beach. 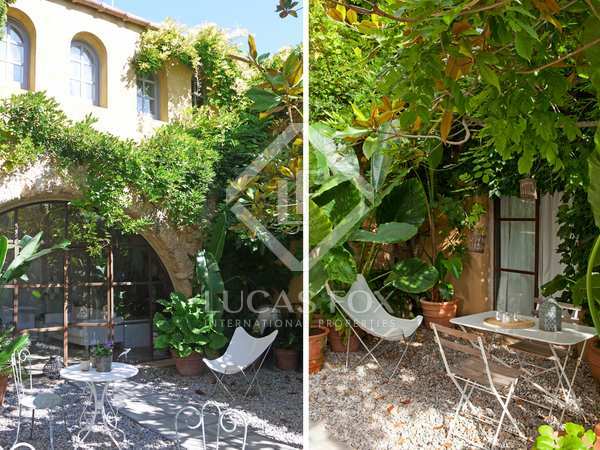 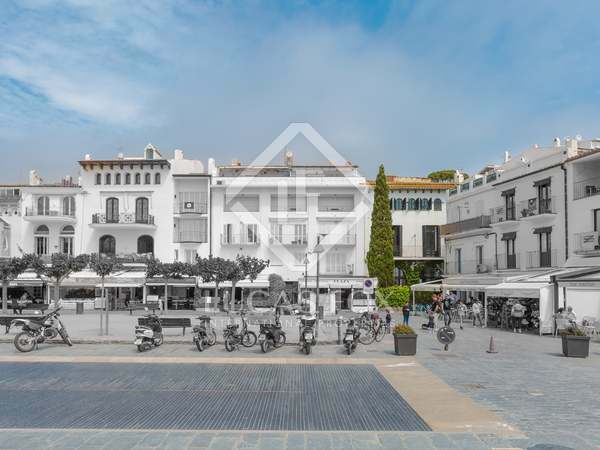 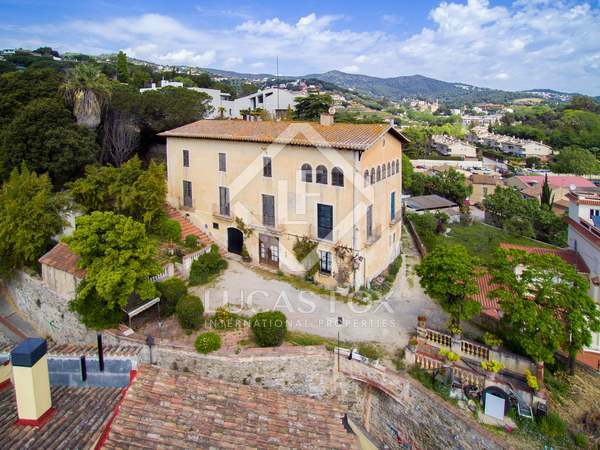 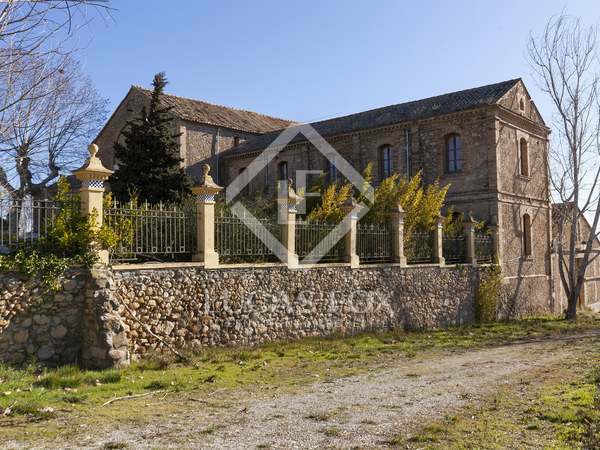 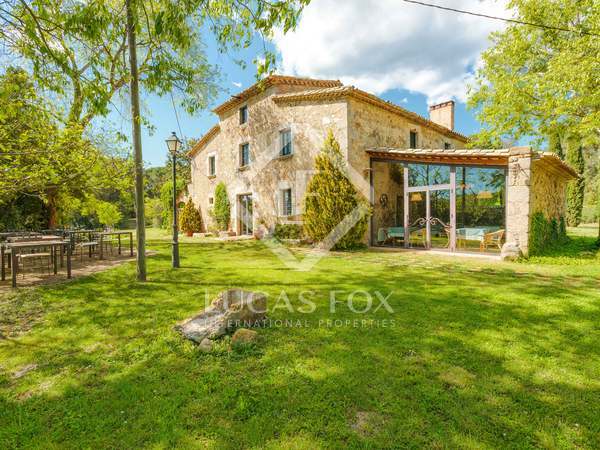 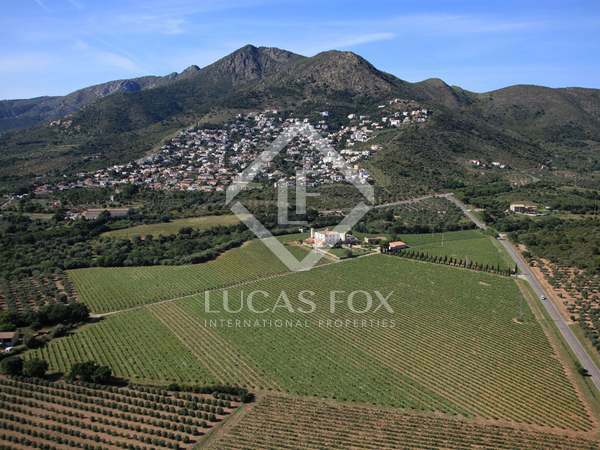 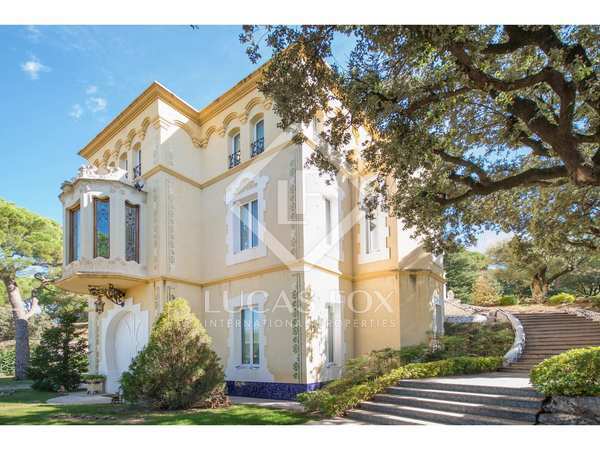 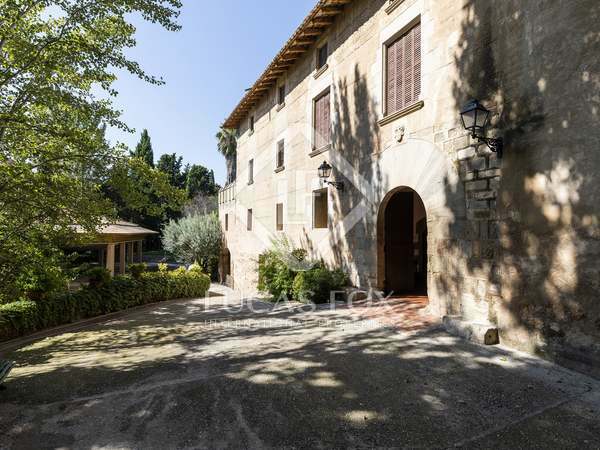 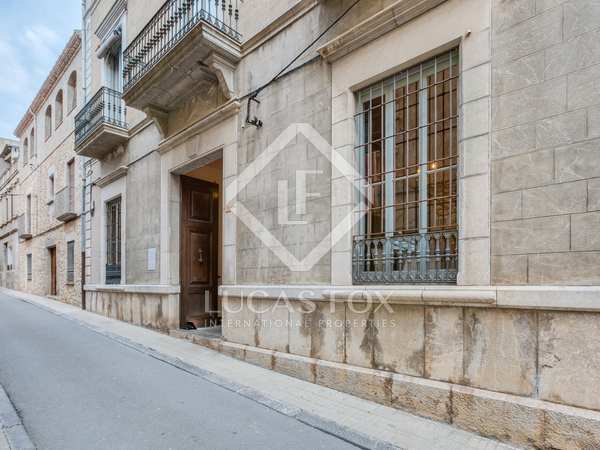 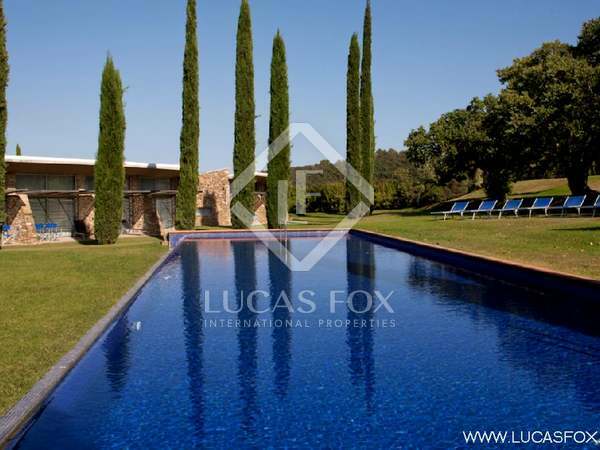 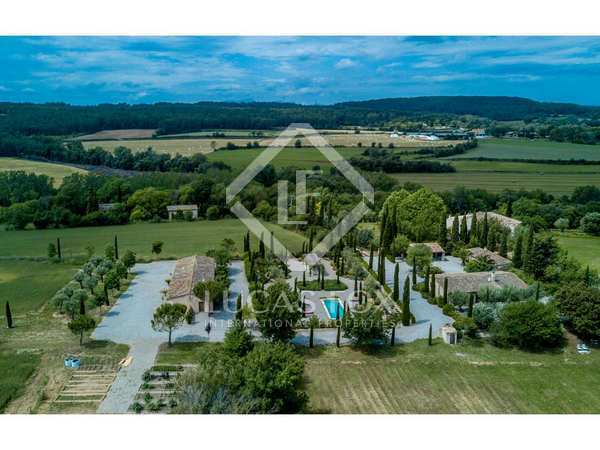 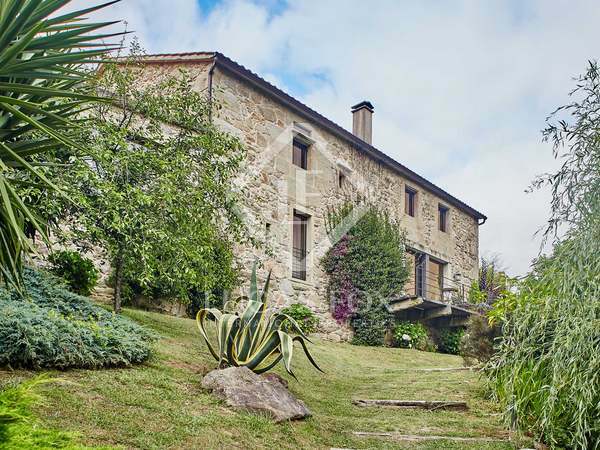 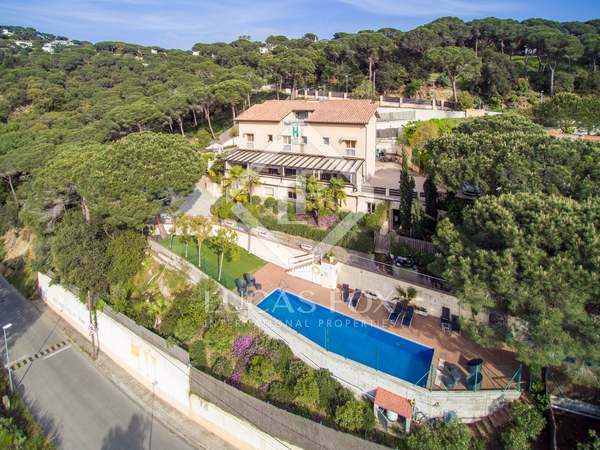 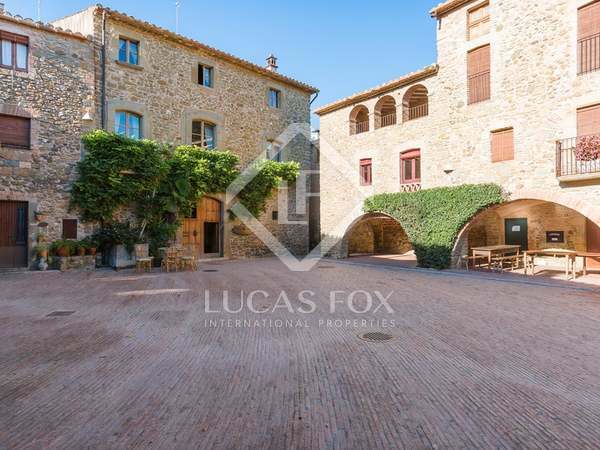 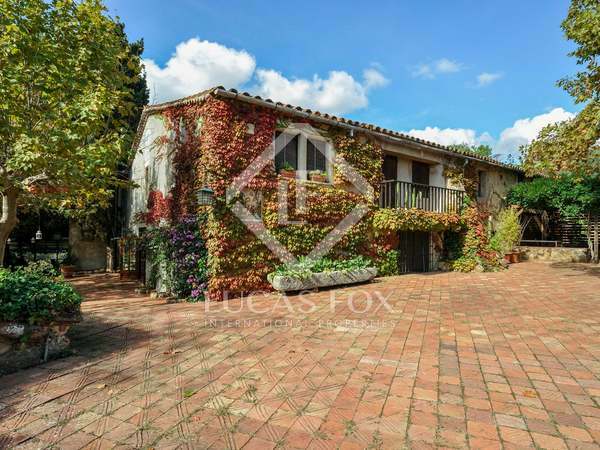 A listed Modernista mansion with abundant period features, beautifully landscaped gardens with water features and a charming summer porch on a plot of over 3,316 m², located in an affluent town in Vallés Oriental. 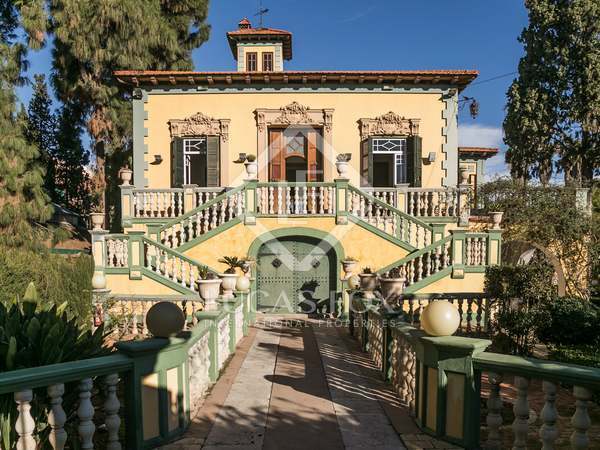 Currently operating as a boutique hotel.